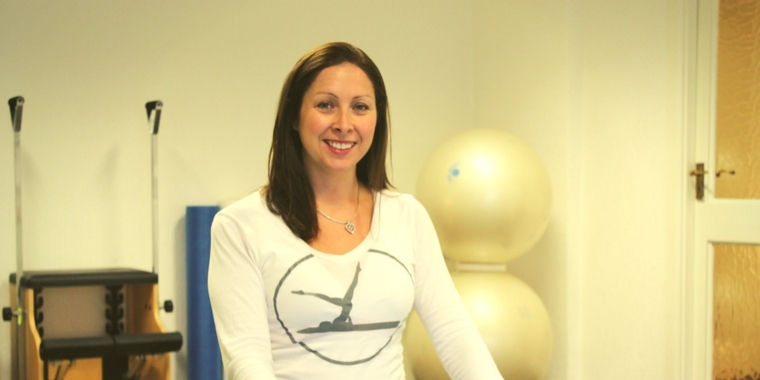 Clinical Director Frances Moran qualified as a physiotherapist from Trinity College Dublin (TCD) in 1997 and went on to achieve a Masters in Sports medicine. Prior to establishing Bodyworks, Frances worked full time with Leinster rugby and the Irish Rugby Football Union (IRFU) for seven years. Her chief role was as senior physiotherapist to the Leinster rugby squad. Frances also worked during this period with the Irish senior rugby team, “A” team, Irish under 19’s and Irish universities. She had a role in educating club coaches in injury prevention and management. She also worked with the UCD rugby team for five years and Trinity Senior Rowing Squad for a season. Frances has amassed a wealth of experience working in hospitals, private clinics and with various sports teams and musicians. Frances lectured in the Royal College of Surgeon’s on a part time basis. Frances is currently a guest lecturer on the Master’s in Sports Medicine course in Trinity College and previously on the Masters in Sports Physiotherapy in University College Dublin (UCD). Frances was the Honorary Secretary to the Irish Society of Chartered Physiotherapists from December 2007-2009.